What is Auto Chemical Dosing? Chemical dosing is the process of introducing a controlled and precise amount of chemicals into the wash, in order to enhance the cleaning procedure. Using automated feeding equipment to deliver chemicals is imperative, as the correct amount must be delivered consistently. • Greater savings on detergent and chemicals, as overfills and spillage are eliminated. • Reduced amount of clogging and blockages due to overfilling, extending equipment life. • Safer to use, as the possibility of the chemicals touching your skin is reduced. • Better quality of product and more cost effective. • Chemical dosing can aid the cleaning process at lower temperatures, saving energy. • Auto dosing can aid the introduction of rinse aid into your wash, extending the life of your equipment in hard water areas. 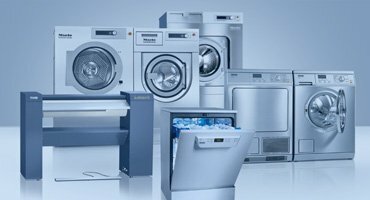 Liver Laundry Equipment prides itself on the quality and value of the products we supply. So in order to ensure the best results we would need to install the auto dosing equipment. However on the proviso that all chemicals and detergents are purchased through Liver Laundry Equipment, the equipment costs in most cases are free. 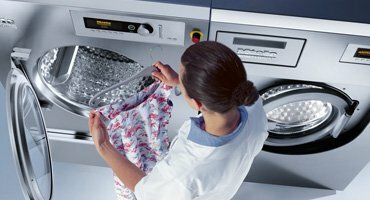 Simply call us on 0151 263 7451 or email: sales@liverlaundryequipment.co.uk and arrange for a no-commitment site visit. You can even fill out the product enquiry form for an instant response. 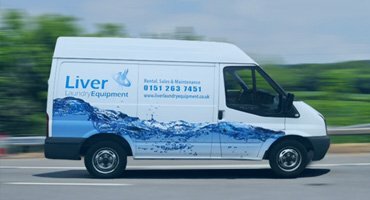 "Liver Laundry Equipment really looked after us and provided us with a very simple and professional service. The process was smooth from start to finish, and most importantly was stress free.."
"I would just like to say thank you for the way everything went on the installations, all were completed on the date given without a hitch and the feedback from the Residents is really good "
"Really nice guys, very polite and nothing is any trouble to them, please give them my thanks"
"No trouble whatsoever, job done and complete within the time limit, took time to explain how to use the washers and dryers and even put instructions on the notice board"
"Thank you for your prompt and efficient service by your excellent engineers"
"Another "thumbs up" for Liver Laundry, well done on finding us a gem!" 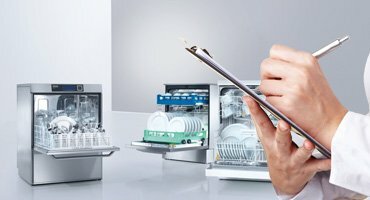 Do you Need a Commercial Dishwasher?